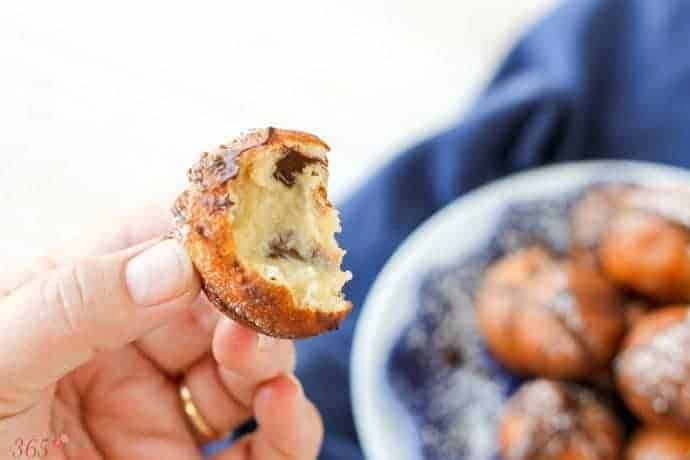 Deep Fried Cookie Dough takes cookies to a whole new level! The crispy golden outside and the gooey cookie dough inside makes for a truly special dessert. Summer is just around the corner, and that means some of the best county fairs will be open for business. I’ve been to the LA County Fair a few times, and it’s HUGE. There are more buildings and exhibits there than you could ever see in three days. Personally, I prefer the Del Mar fair. San Diego is so beautiful in the summer, and the racetrack and the buildings around it are lovely. But what’s the best part of any county fair? The FOOD, of course! Last year, they were literally serving deep fried butter. BUTTER. 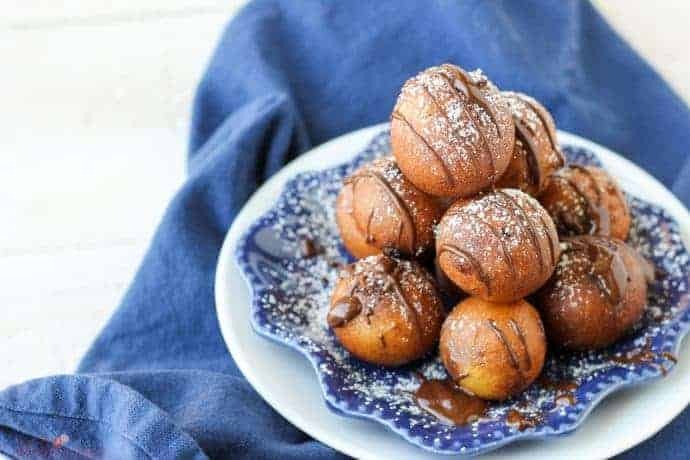 These deep fried cookie dough balls are much better than pickles, Twinkies, Oreos or anything else you can think to deep fry. At least I think so! And don’t worry about whether or not it’s safe to eat! I used an egg-free cookie dough because even with the frying, the inside doesn’t get cooked all the way. The gooey center with melted chocolate chips is the best part. 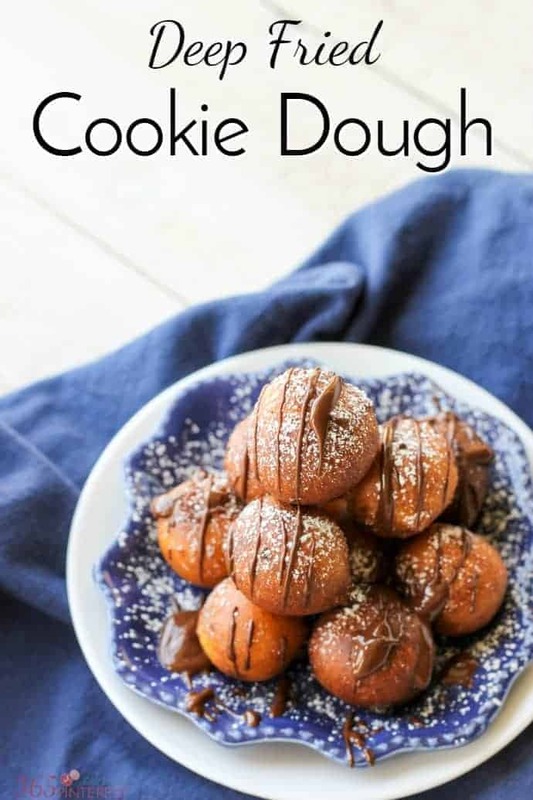 You can do this with a basic pancake batter, but I found a batter recipe from Ashlee Marie that goes so well with these cookie dough balls! 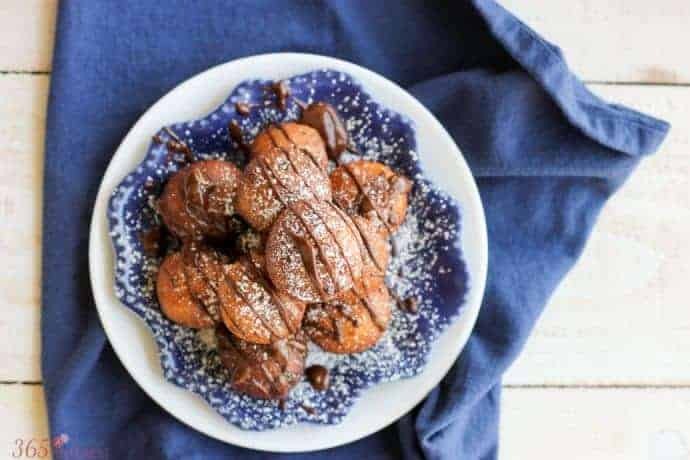 The outside of the Deep Fried Cookie Dough crisps up with a nice crunch and the inside has a great texture that holds on to the cookie dough. 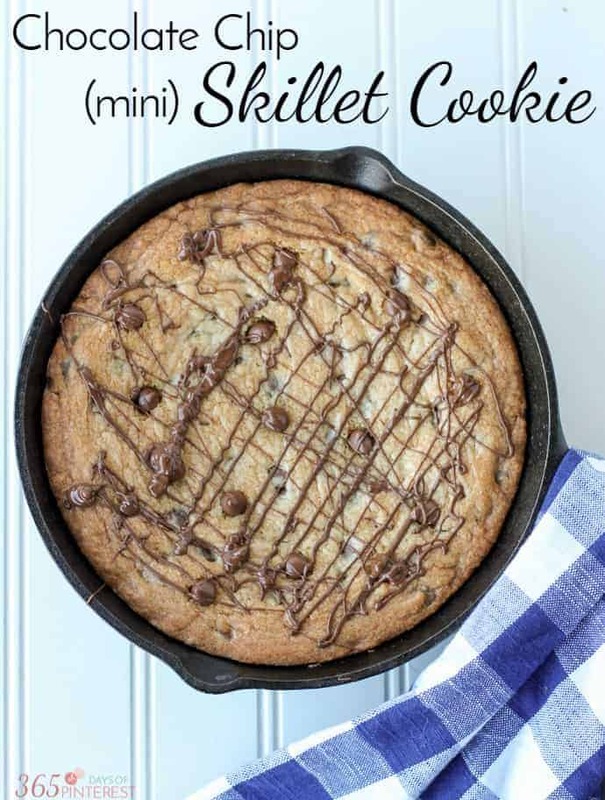 It is like the best chocolate chip cookie you have ever had fresh out of the oven. You know the kind….where it is warm and gooey and slightly undercooked, but the outside of the cookie is perfectly golden brown. I just got an Air Fryer the other day and cannot wait to see if these will work in there!! Check out Jenn’s article on How to Use an Air Fryer to help make some of your everyday fried recipes a little bit healthier! Make sure your oil for frying is the right temperature. You want to keep it at 375. If it’s too cool, the balls will be greasy and heavy. If it’s too hot, the batter will cook too quickly and taste burnt. Use an electric fryer with temperature control or keep a candy thermometer in your pot on the stove so you can watch the temperature. Be sure the cookie dough is frozen well and only take a few out at a time so they stay cold. If they are too soft, they’ll fall apart in the oil and you’ll have a mess on your hands. Make this yummy fair treat at home with edible cookie dough and a quick dipping batter. Fill a pan or deep fryer with enough oil to cover the cookie dough balls. Heat the oil to 375 degrees. Take out a few cookie dough balls from the freezer (just 2-3 at a time so they stay frozen) and dip in the batter. Use a plastic fork with the middle tines removed for easy dipping. Scrape the excess batter off the bottom of the fork and then gently drop into the hot oil. Cook for 60-90 seconds, until golden brown. The dough balls will float, so you need to turn them once while cooking to get the golden brown color all the way around. Only cook a few at a time, unless you have a large fryer. Drain on a paper towel to remove excess oil. Dust with powdered sugar and drizzle with melted chocolate before serving warm. If you want to go WAY over the top, serve with ice cream! 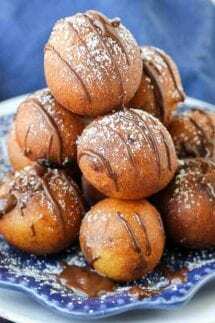 If you’re looking for more over-the-top goodness like this deep fried cookie dough, check out this decadent recipes from Simple and Seasonal! Did you try this with the Air Fryer yet? How’d it work? I haven’t – but I totally need to!